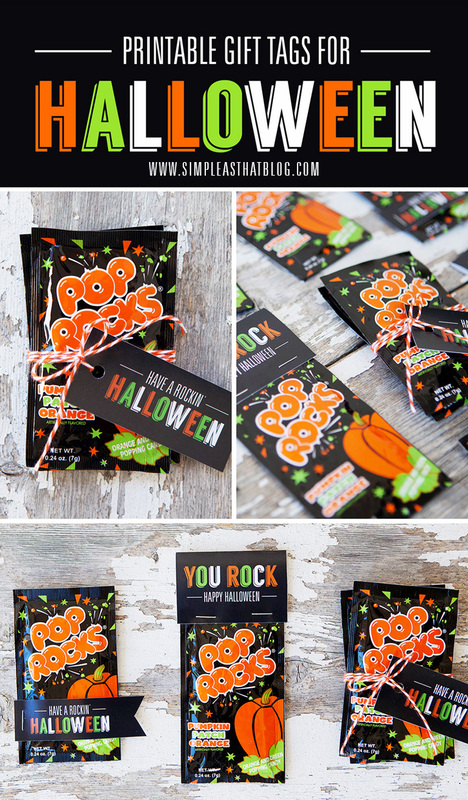 Pop Rocks Free Printable Gift Tags for Halloween – a cute, low-cost treat idea for Halloween classroom treats that really ROCKS! 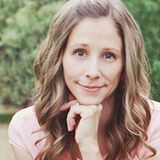 My kids love handing out treats to their friends at school on Halloween but with three kiddos in school, the cost can add up pretty quickly. 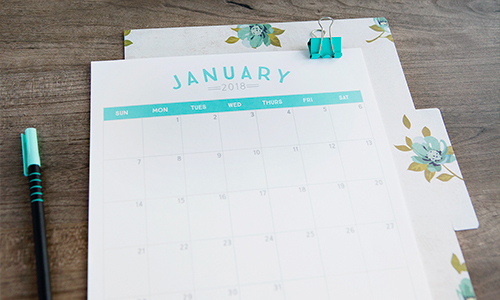 Today I wanted to share a cute, low-cost treat idea that really rocks! 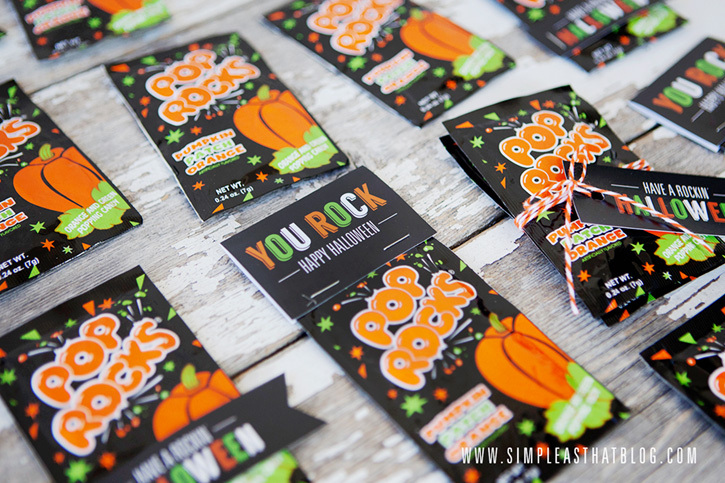 I found these Pumpkin Patch Orange Pop Rocks at the dollar store that come in a bag of three for $1.00 and I designed some simple tags to go with them. 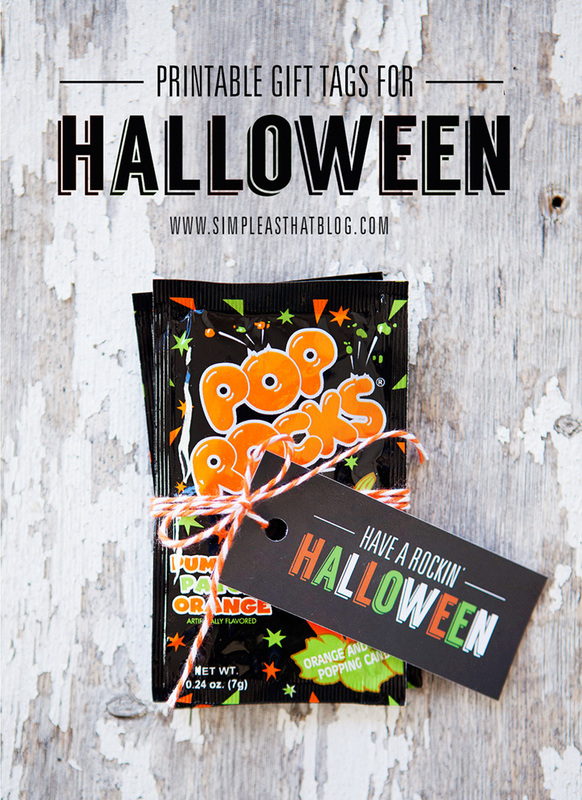 All you need to do is print the tags, attach them to the pop rocks and you’re done! There are three different tag designs to choose from. The ones pictured above simply staple to the side of the packaging. The ones pictured below are double sided. 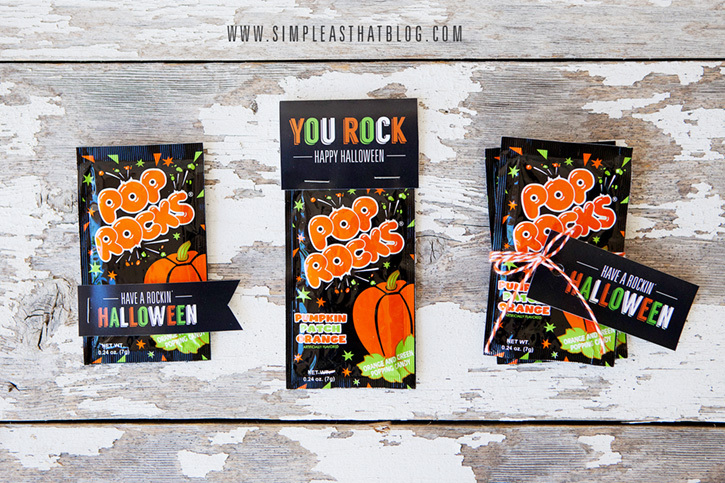 Simply print, fold in half, then secure to the top of the pop rocks package with staples. The final gift tag has space for a hole to be punched and can be attached to the pop rocks using twine. I printed my tags on 4×6 sheets at Costco but they can easily be printed at home on white cardstock. Scroll down for links to download 4×6 or 8.5×11 tag sheets. 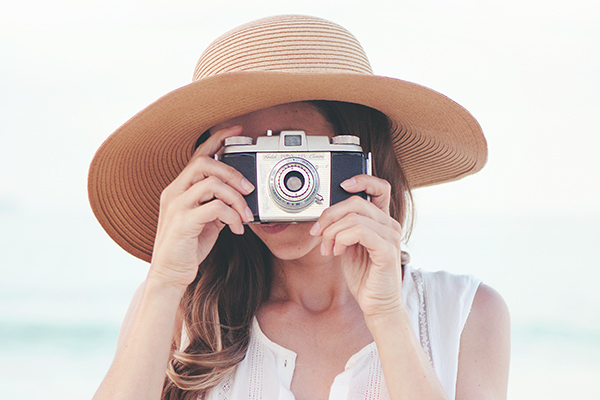 Be sure to follow Simple as That on Instagram, Facebook, Pinterest and Google+ for more simple Halloween inspiration throughout the month of October! This is precious! What dollar store did you find the Pop Rocks at? 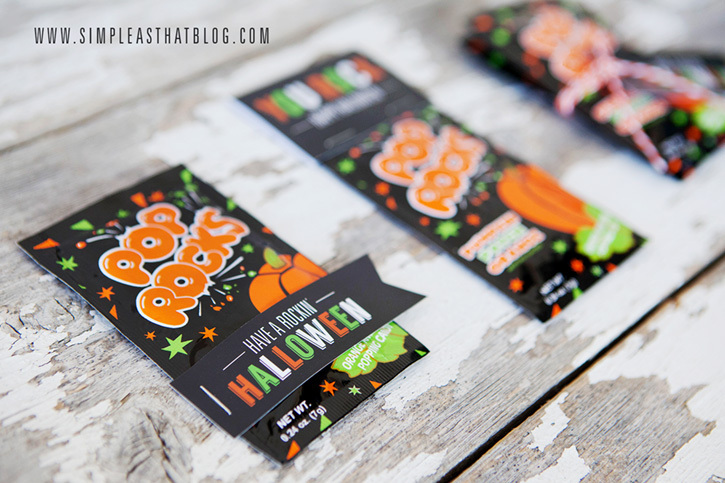 Which dollar store did you find the Pop Rocks at? This is adorable. I don’t know what I am doing wrong I can download but not print the file??? Can you tell me what error message you’re getting Tara and are you using the 4×6 files or full pages? It could be possible that you haven’t unzipped it yet. Okay, I got it, I had to download a program to unzip the fie. So cute, thanks!! 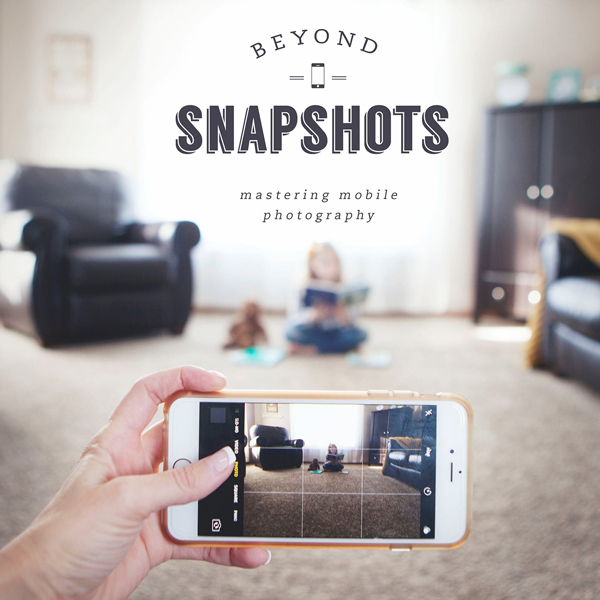 i am hopong that these tags are still availabe for download. I click the link and it doesn’t seem to work. Hoping to use these in a couple of days. Thanks in advance for your help. The links appear to be working just fine on my end Tammy. Maybe give it another try.